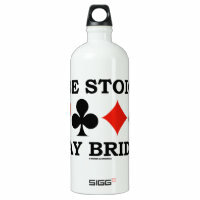 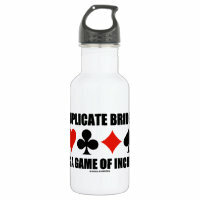 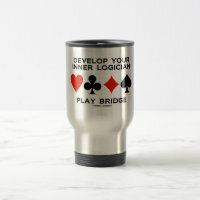 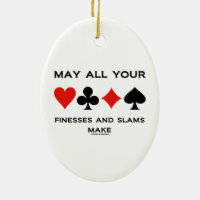 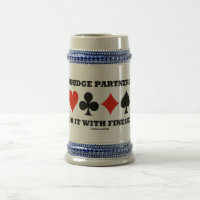 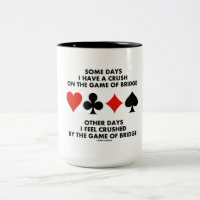 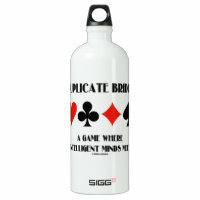 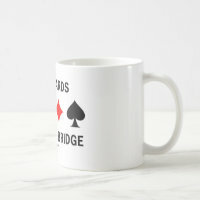 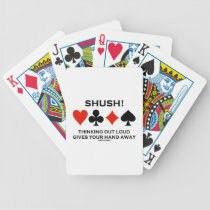 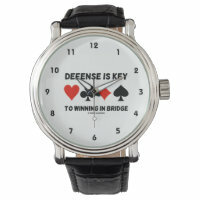 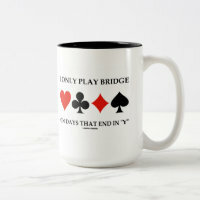 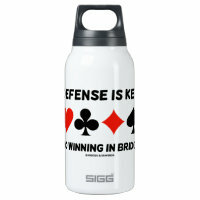 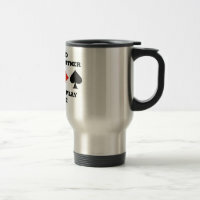 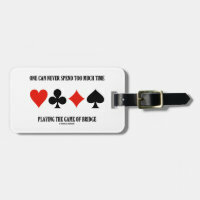 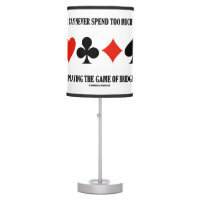 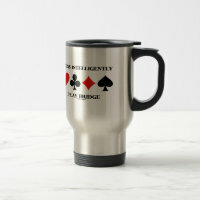 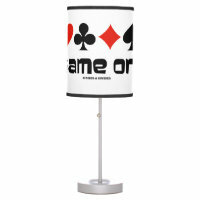 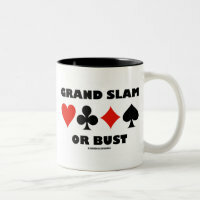 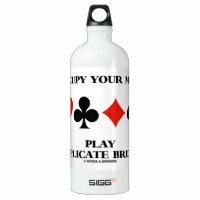 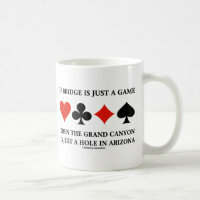 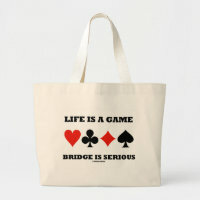 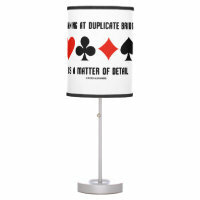 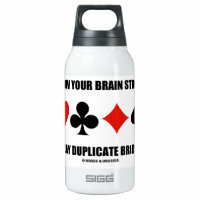 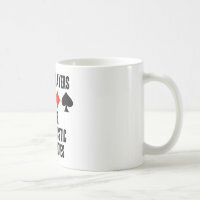 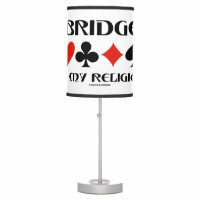 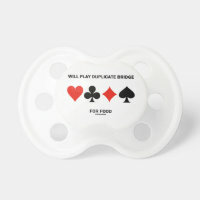 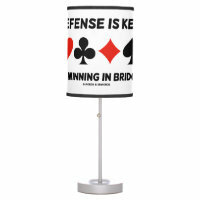 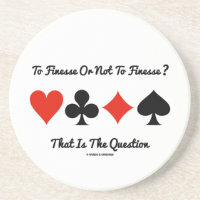 Showcase your wry bridge sense of humor with any of these gifts featuring timeless bridge sayings that you've likely heard at the bridge table. 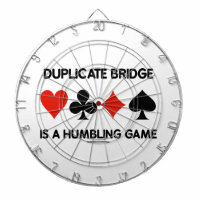 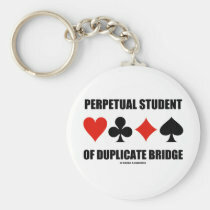 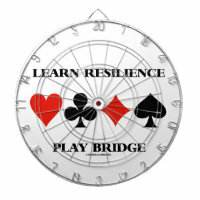 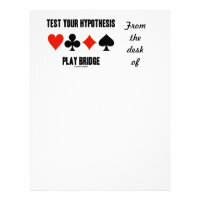 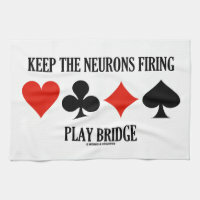 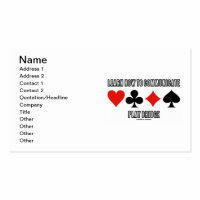 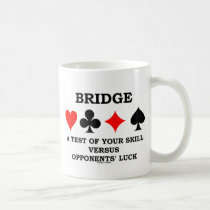 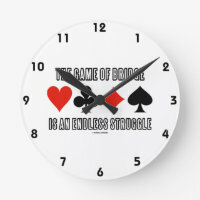 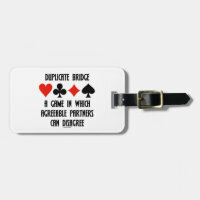 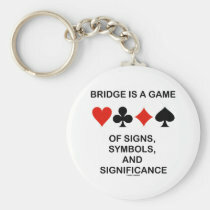 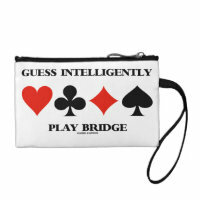 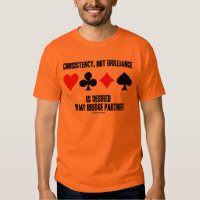 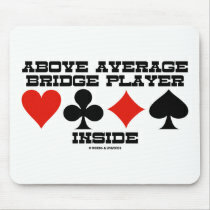 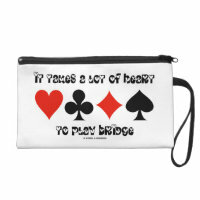 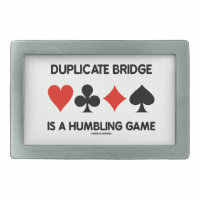 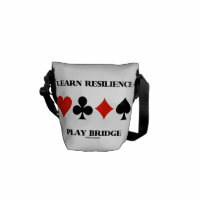 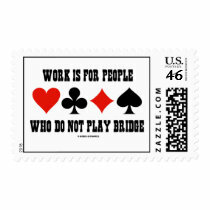 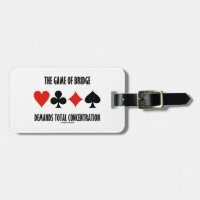 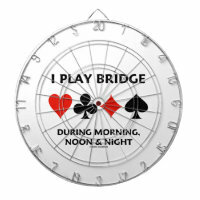 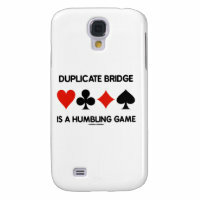 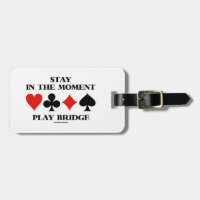 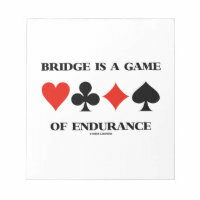 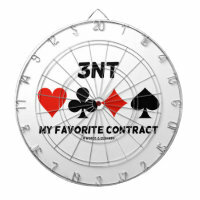 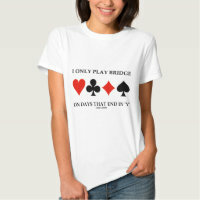 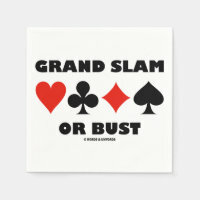 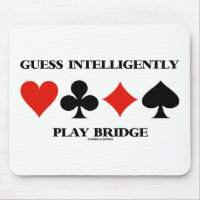 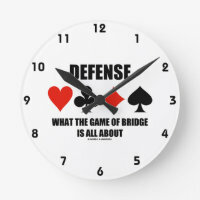 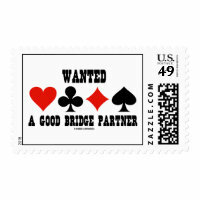 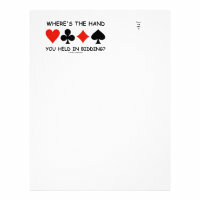 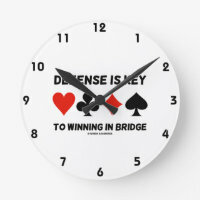 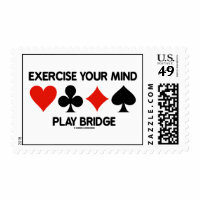 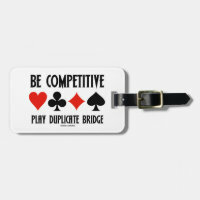 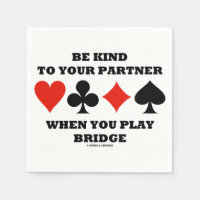 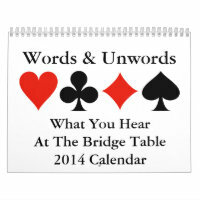 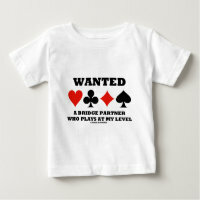 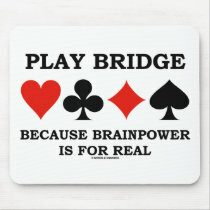 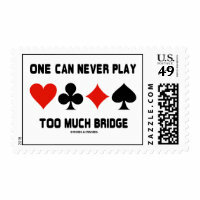 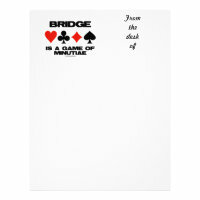 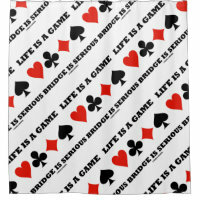 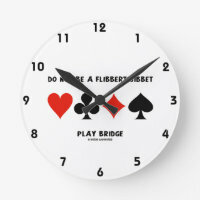 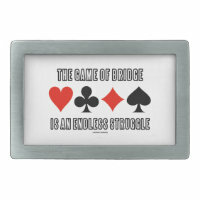 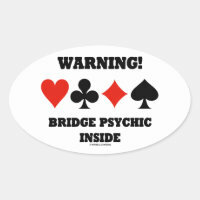 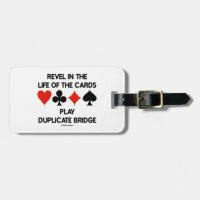 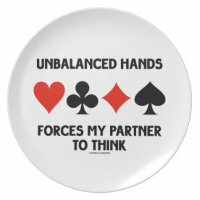 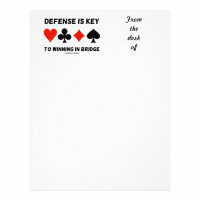 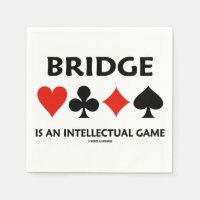 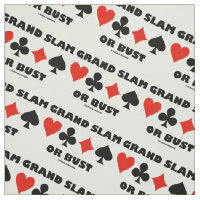 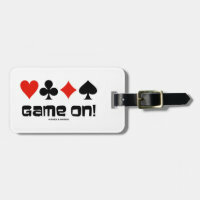 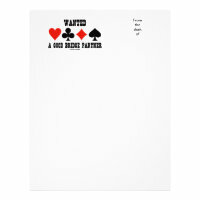 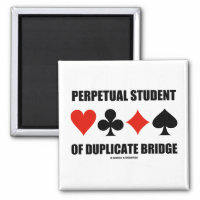 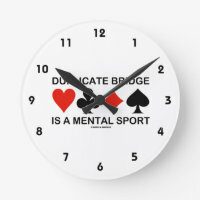 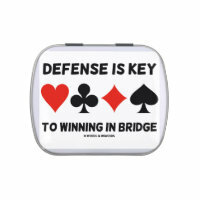 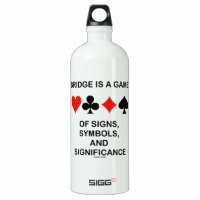 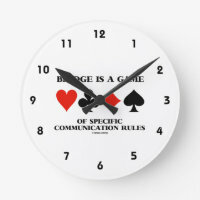 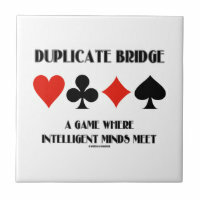 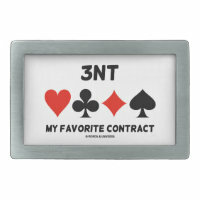 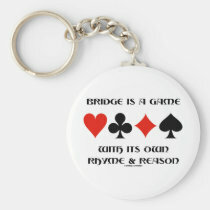 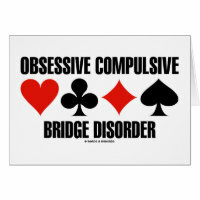 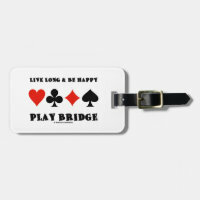 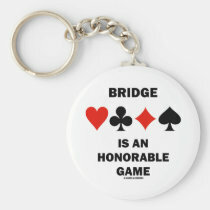 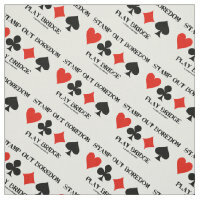 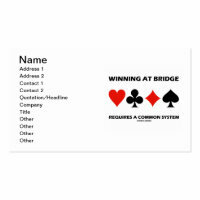 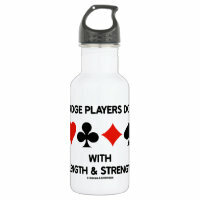 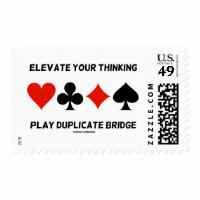 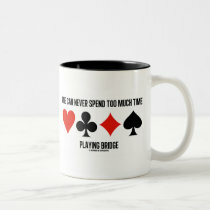 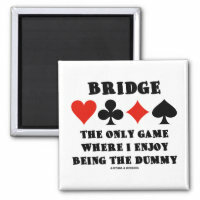 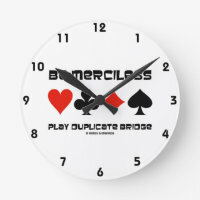 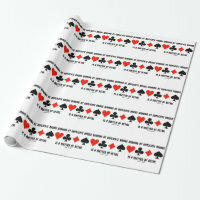 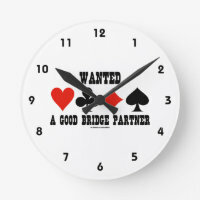 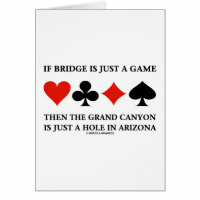 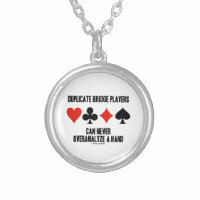 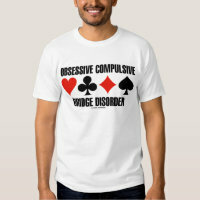 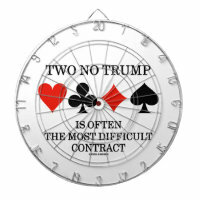 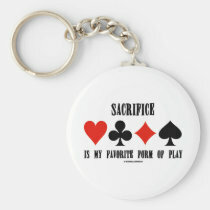 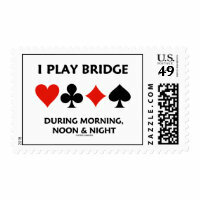 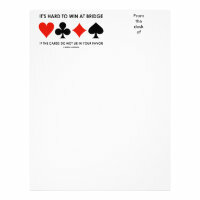 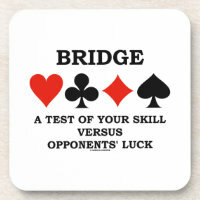 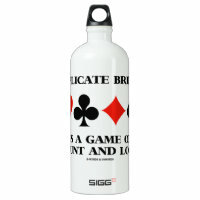 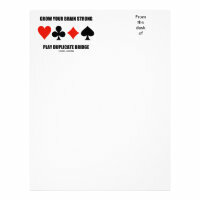 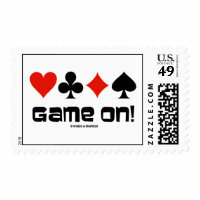 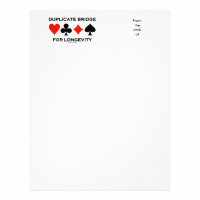 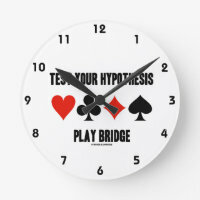 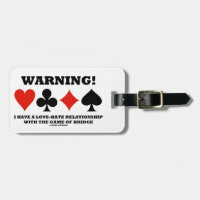 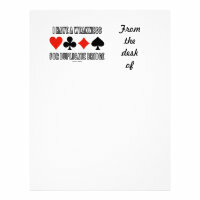 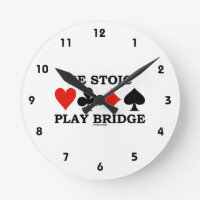 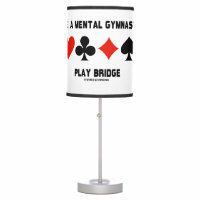 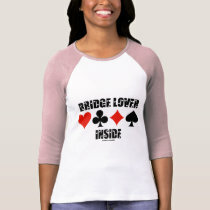 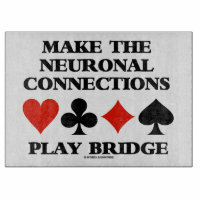 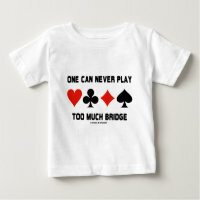 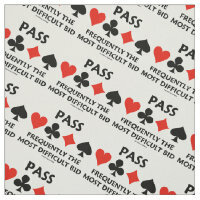 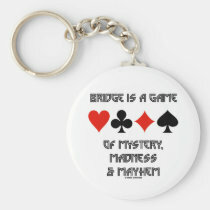 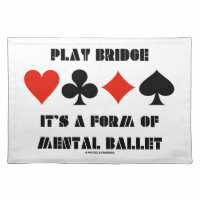 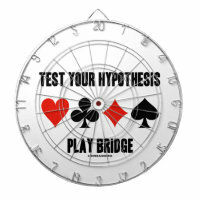 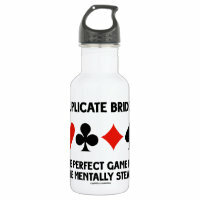 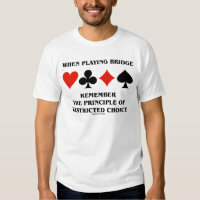 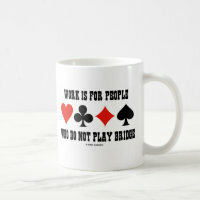 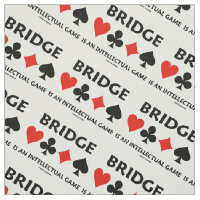 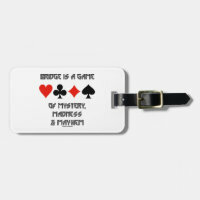 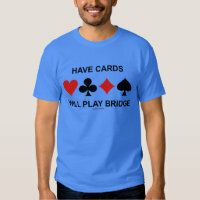 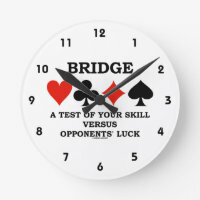 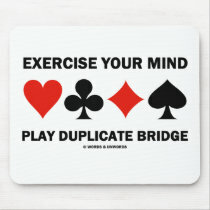 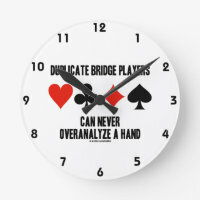 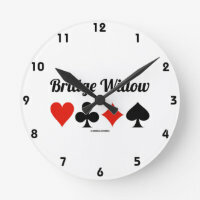 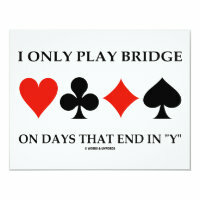 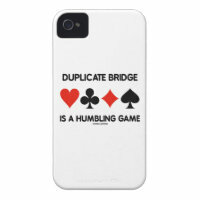 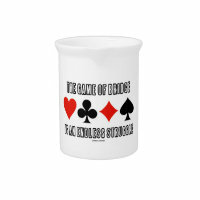 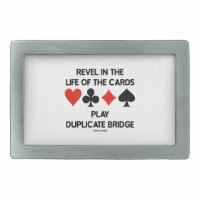 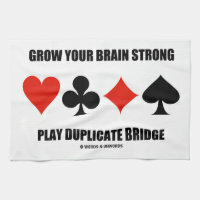 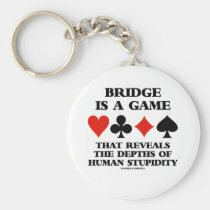 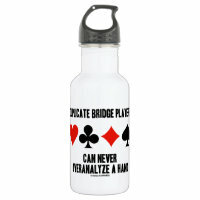 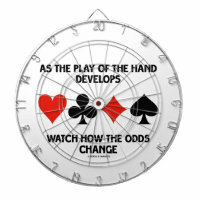 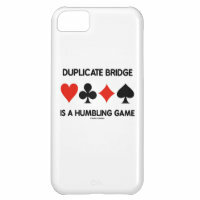 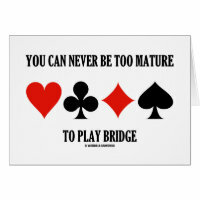 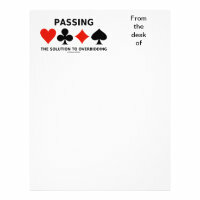 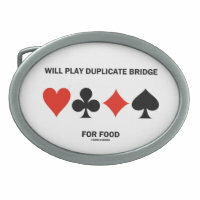 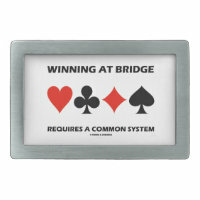 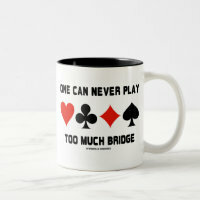 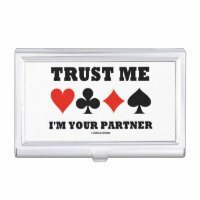 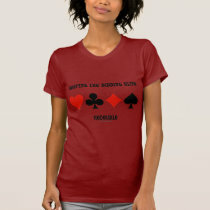 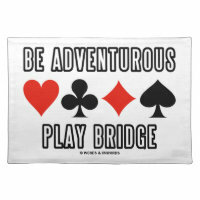 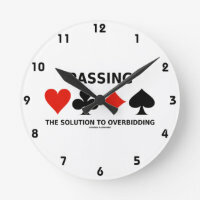 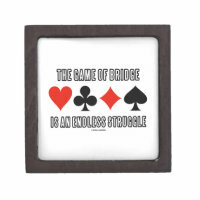 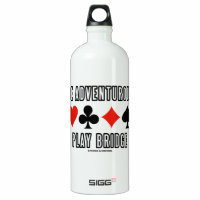 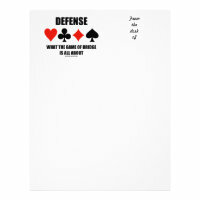 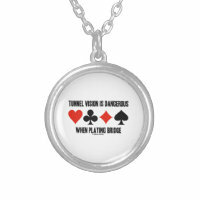 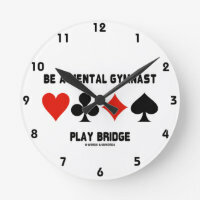 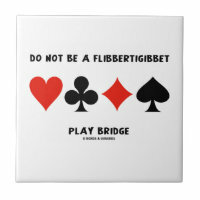 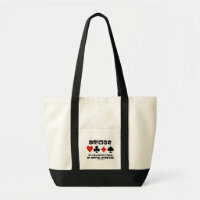 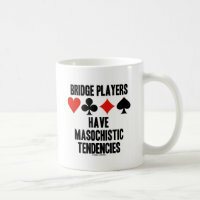 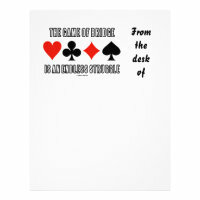 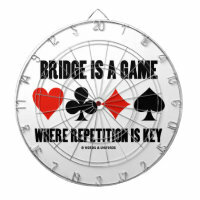 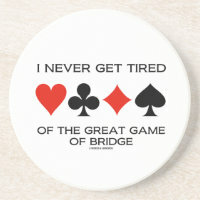 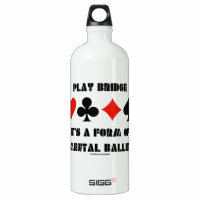 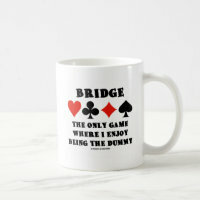 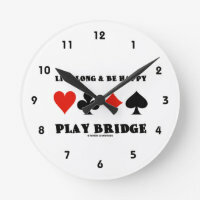 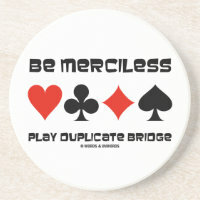 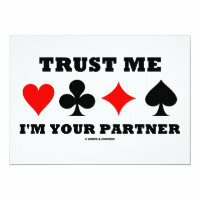 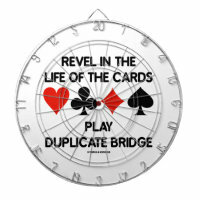 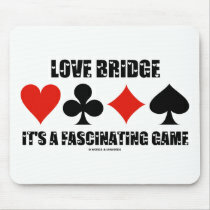 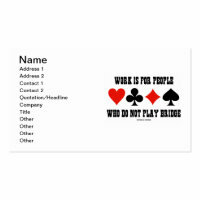 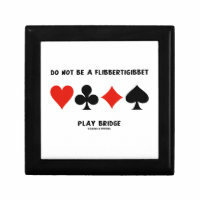 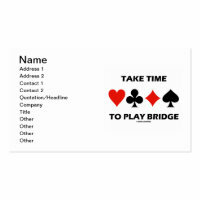 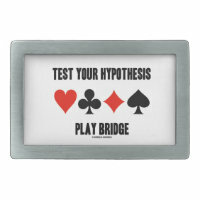 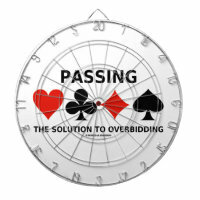 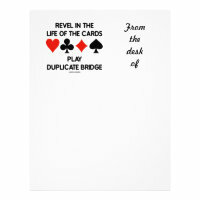 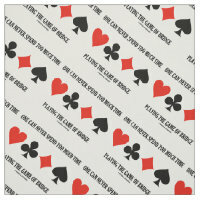 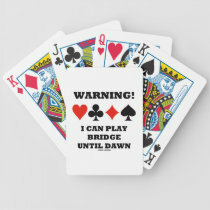 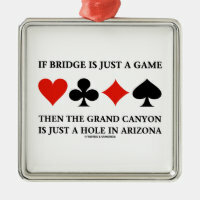 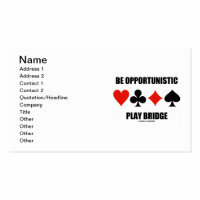 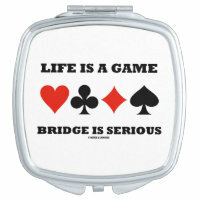 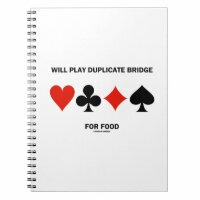 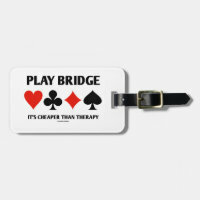 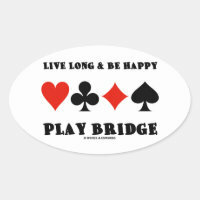 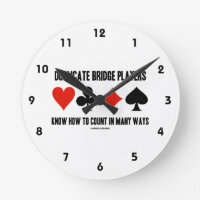 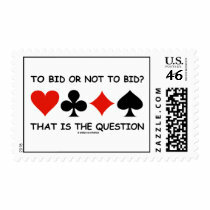 Hundreds of bridge sayings and truisms to fit almost any bridge player need. 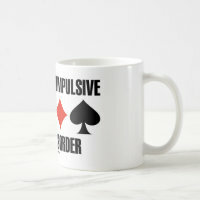 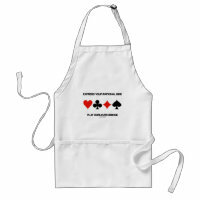 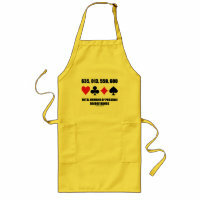 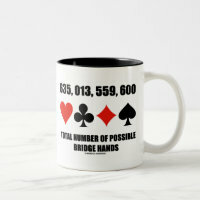 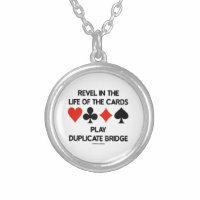 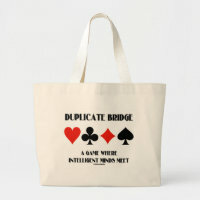 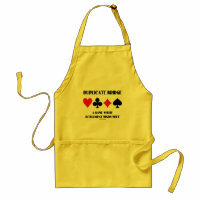 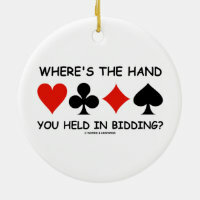 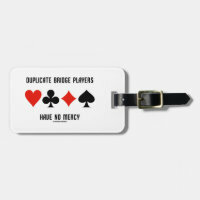 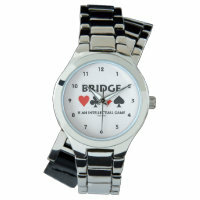 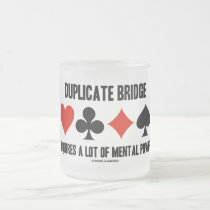 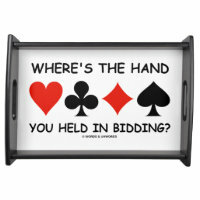 Whether you're a beginner or a bridge expert with thousands of masterpoints to your name, you'll enjoy any of these bridge / duplicate bridge humor gifts to enjoy year round! 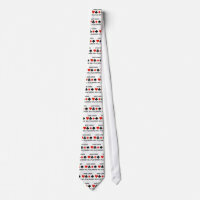 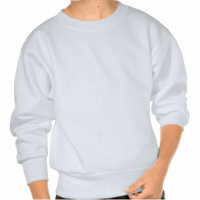 Note: All items customizable. 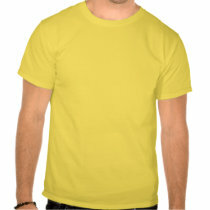 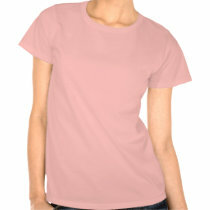 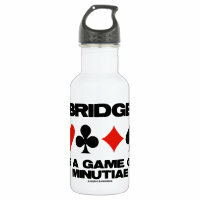 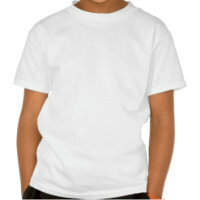 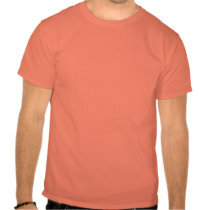 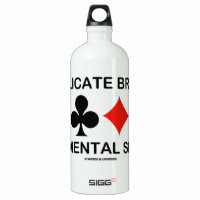 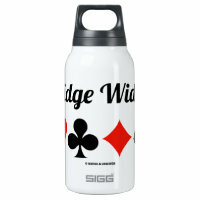 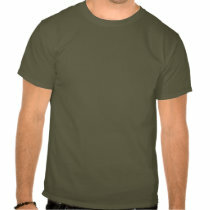 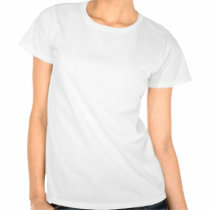 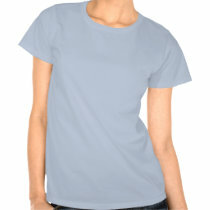 For all bridge clothing, change the color & style on the product page.